This is part of a series of posts where we ask one of our volunteers or visitors to say a few words. 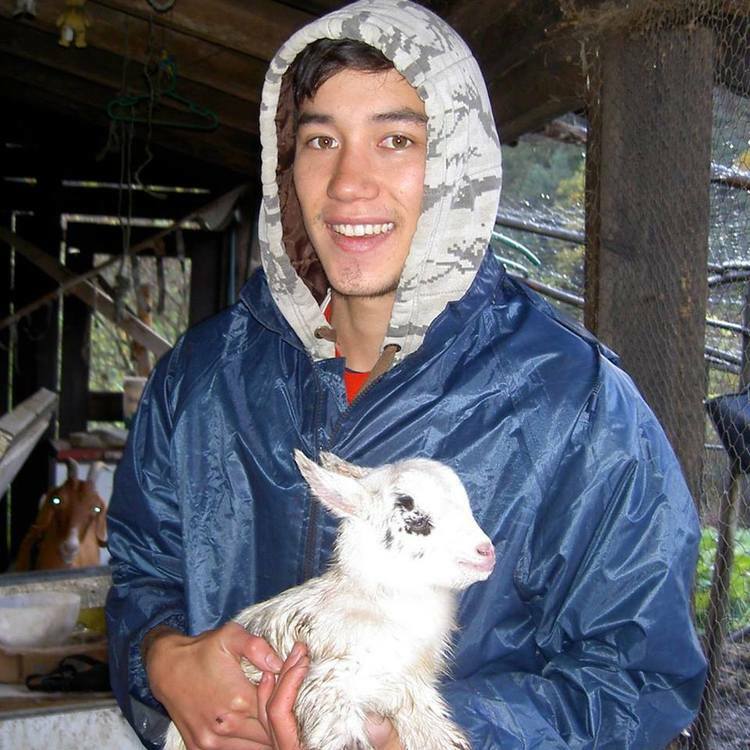 Sam has got to know our goats well whilst volunteering here. With winter in full swing and rain showers almost every night, Andrea was worried that Brownie her pregnant goat wouldn’t have the right conditions for a safe birth. So Andrea was putting dry bedding materials in the animal pen every night. 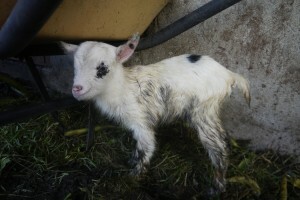 A few days before I left the farm the baby goat was born! We discovered this healthy baby goat in the morning and it made my day. 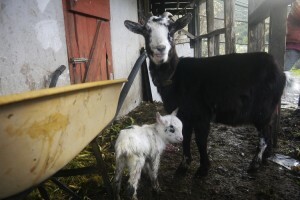 It amazed me that only a few hours after being born this goat was already walking around following her mother everywhere. This little goat is going to have to be tough. Her first months of life will be wet and cold. While I was taking pictures Andrea said it would be okay to pick up and hold this cute little goat. The picture below might gross some of you out. 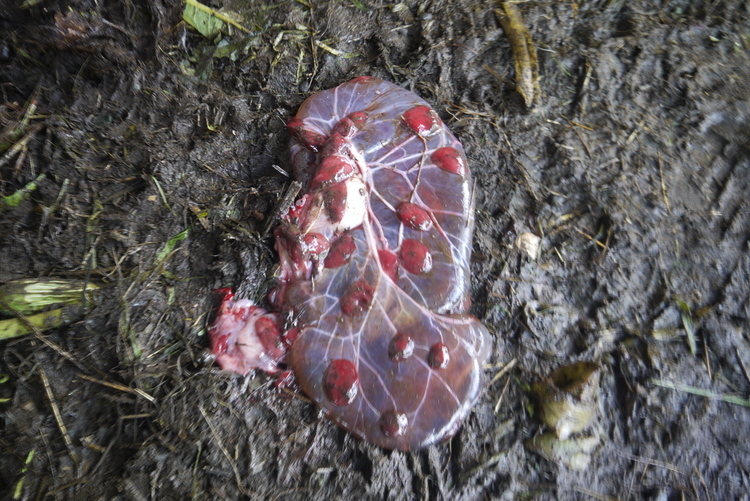 It’s the goat placenta. But to me it’s quite interesting and part of the cycle of life. I feel extremely lucky to have been able to witness the cycle of life at Casalinho continue onward. As I left the farm I reflected on all the valuable lessons I learned here. 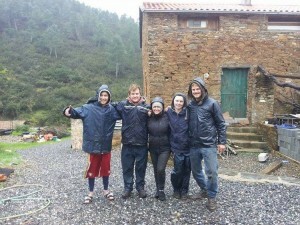 Andrea and Jeroen are knowledge, kind, and down to earth WWOOF hosts. 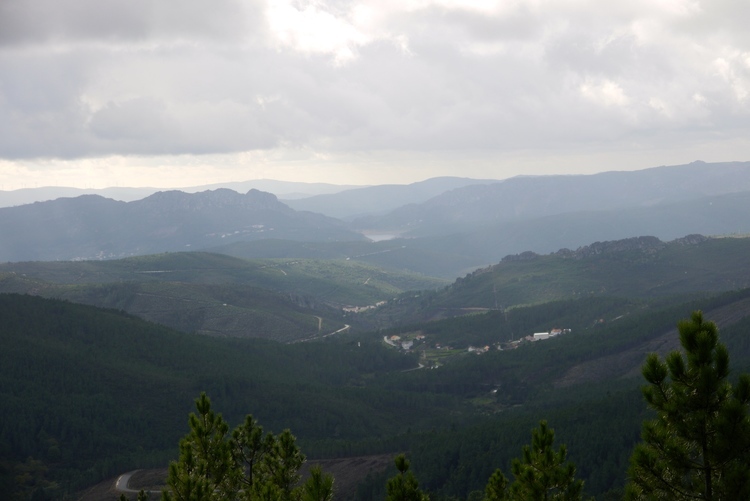 It’s truly been a rewarding experience, and I’ll never forget this beautiful place in the mountains of Portugal. Thanks for everything Casalinho. You can see the original of Sam’s article, and read more about his adventures on his personal blog. 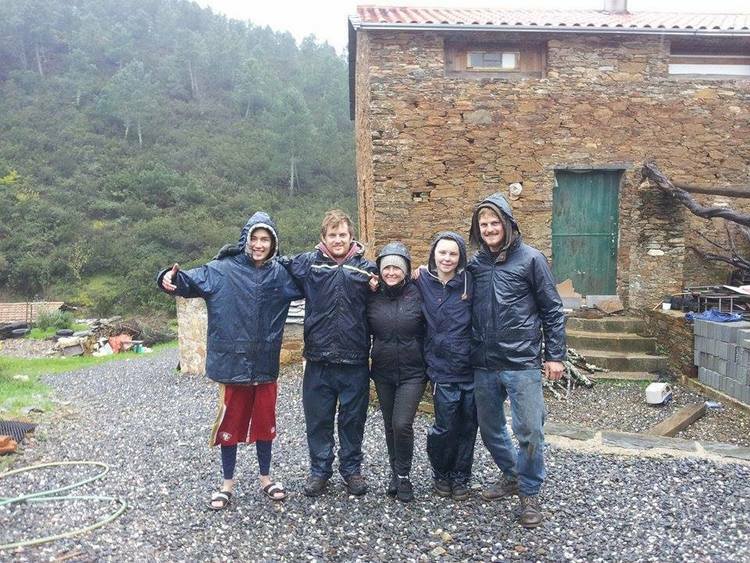 We’d like to thank Sam for sharing his diary with us, and for all his hard work and good cheer. Happy onward travels Sam! How white and tiny it is! I wish she never grew up to take her home, haha!